RBI Governor Urjit Patel said the depreciation of the rupee had been ‘comparatively moderate’ in comparison to other emerging market currencies. 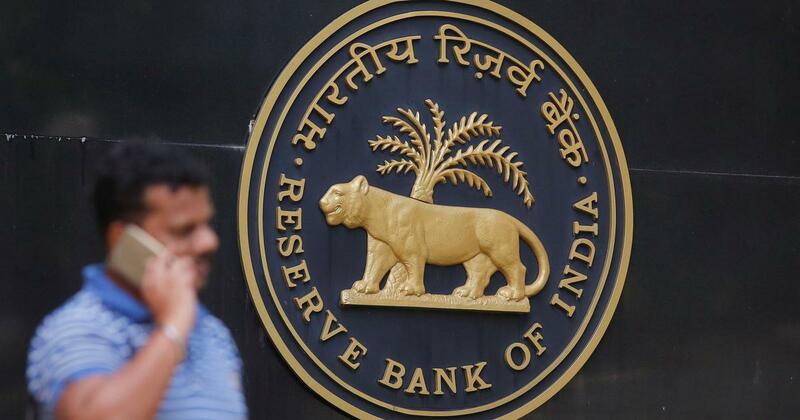 The Reserve Bank of India on Friday kept key interest rates unchanged. The repo rate remains at 6.50%, and the reverse repo rate is 6.25%. The Monetary Policy Committee, headed by RBI Governor Urjit Patel, announced the decision after a three-day meeting, its fourth this financial year. The repo rate is the rate at which the RBI lends money to commercial banks in the event of a shortfall of funds. The reverse repo rate is the rate at which the central bank borrows money from commercial banks in India. Financial market participants had widely anticipated an increase in interest rates amid rising fuel prices and the declining rupee. However, Patel said the depreciation of the rupee had been “comparatively moderate” in comparison to other emerging market currencies. Soon after the decision, the rupee sank below the 74 mark against the United States dollar for the first time. The central bank lowered its projection for retail inflation in the period between October 2018 and March 2019 to 3.9%-4.5%. It had earlier projected inflation of 4.8% in the period. The central bank said its decision was “consistent with the stance of calibrated tightening of monetary policy” to achieve the target of limiting the retail inflation to 4%, with a tolerance of 2% on either side without adversely affecting growth. 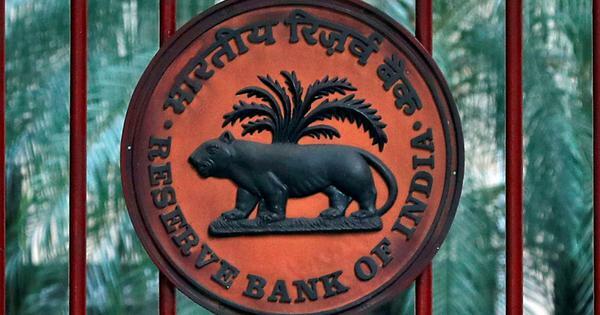 The Reserve Bank of India retained its projection for growth in Gross Domestic Product for 2018-’19 at 7.4%. It, however, noted that global factors such as escalating trade tensions, volatile and rising oil prices, and tightening of global financial conditions pose significant risks to the growth and inflation outlook. “It is, therefore, imperative to further strengthen domestic macroeconomic fundamentals,” the central bank added. The central bank had raised the repo rate in June for the first time since January 2014, from 6% to 6.25%, and again in August to 6.50%. The decision in June came after inflation increased and economic growth recovered. Since the last meeting, the rupee has regularly touched fresh all-time lows against the United States dollar. The currency touched 70 for the first time in August, and has since slid beyond 73 this week. Retail inflation, however, has fallen since the previous meeting, from 4.92% in June to 4.17% in July and 3.69% in August.